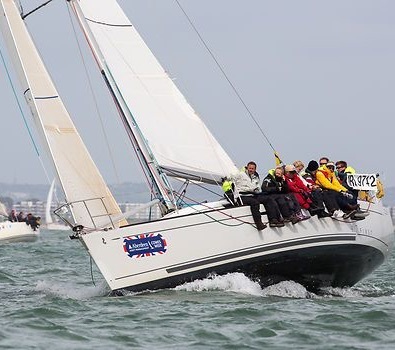 Christmas and New Year always represents a period of togetherness; an opportunity to enjoy time with friends or family - possibly even planning your summer sailing trips? For many, it is also a time for reflection or resolutions and so we have decided to share our 2018 reflections and 2019 goals with you. In 2018 we welcomed several new faces to the team; Kate who has been studying digital marketing has joined us in the office team as our marketing and social media specialist, but she will also be helping with check-ins, so if you haven't already met Kate you probably will on your next charter. We also welcomed David to the valeting team, these guys are the unsung heroes cleaning and preparing yachts to make sure they are 100% ready for your charter. As well as new faces, we welcomed Abraxas, the Beneteau First 40.7 racer-cruiser to the fleet and we offered charters along the stunning West Coast of Scotland on board Tenacious. For 2019, we are excited to reveal that we have a 2018 Hanse 45.8 joined the fleet - we hope to confirm more details soon! As always, we are looking for more high-quality yachts to join our fleet. So if you own a yacht and would like to consider chartering her, or if you would consider purchasing a yacht knowing you could off-set charter income against running costs, please get in touch with us. 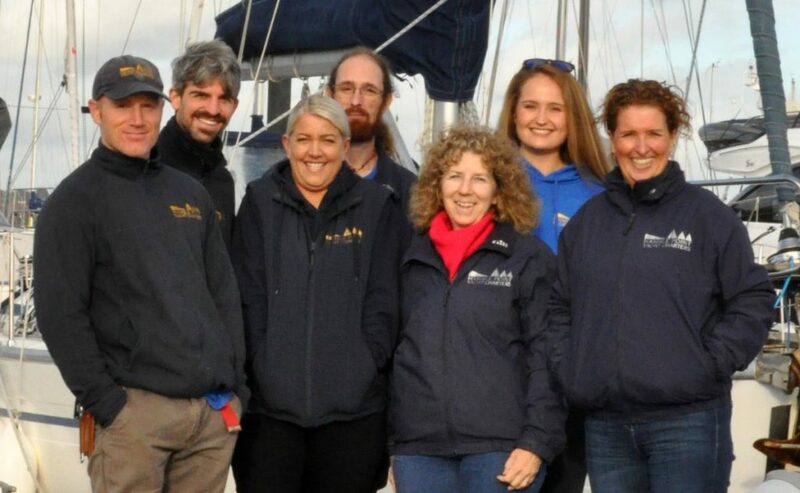 in 2018 we were the first UK base to join the Yacht-Match group. Dirk, CEO of Yacht-Match explains how he can help you purchase a yacht for charter as an investment in out recent blog, 'To buy of to charter'. We launched our new mobile-friendly website in the Autumn which has a cleaner design and improved yacht search feature. We are working really hard on an online booking system, and hope to have more news on this in 2019. Our 25th anniversary year stared amazingly well! We were awarded with a Trip Advisor Certificate of Excellence and we won the Customer Service Award 2018 from British Maritime, both awards were made in recognition of our high levels of customer service and consistently excellent reviews. Thank you to everyone who has reviewed us on TripAdvisor, Facebook or Google - it really makes a difference to us and helps future charterers understand more about us.